Little Red Riding Hood in Azerbaijan State Youth Theatre of Young Spectators buy tickets online. Delivery of tickets for the event Little Red Riding Hood. Annotation Evgeny Schwarz “Little Red Riding Hood” Producer – Bahram Osmanov Honored Art Worker Children and adults are well aware of the Little Red Riding Hood tale of Charles Perrault, the story of which is told by a great dramatist-storyteller Evgeny Schwartz. The tale tells the story of a good and brave girl and her forest friends, managed to confront the evil Wolf. 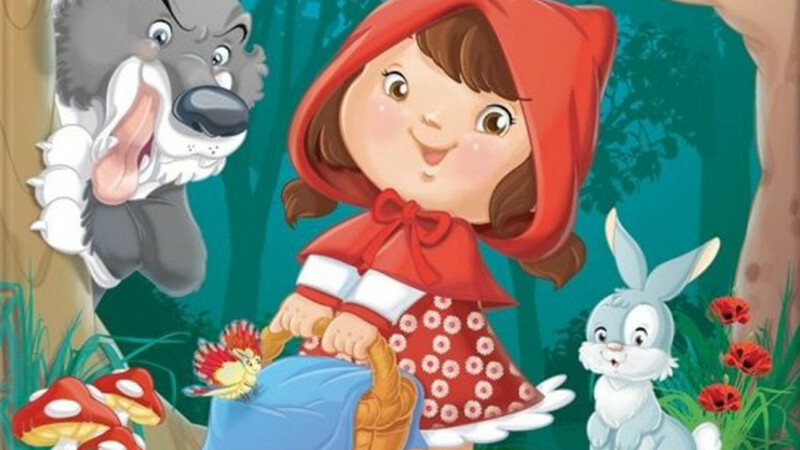 Bold and brave Little Red Riding Hood is loved by all the inhabitants of the magical forest. Both birds and beasts are trying to protect the girl from the bloodthirsty wolf.